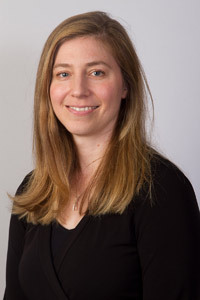 Dr. Erica Peterson is a staff hematologist at Vancouver General Hospital and a Clinical Assistant Professor at the University of British Columbia (UBC). She completed her medical degree at the University of Ottawa and both her Internal Medicine and Hematology training at UBC. Dr. Peterson continued her studies with a research Fellowship in Thrombosis at the UBC Centre for Blood Research. Dr. Peterson also holds a Master’s degree in Biochemistry from the University of Ottawa. She has research interests in complement activation and cancer-associated thrombosis.